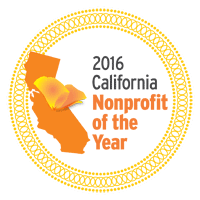 Each day in California, approximately 70 children who have been abused or neglected join the state’s population of nearly 80,000 children in foster care. These children were abused or neglected and then removed from their families and the place they called home. Sadly, many can become a victim a second time in an overwhelmed child welfare system that does not allow for close attention to each child and their needs or wants. ​Our goal is to make a positive and long lasting difference in each child's life. 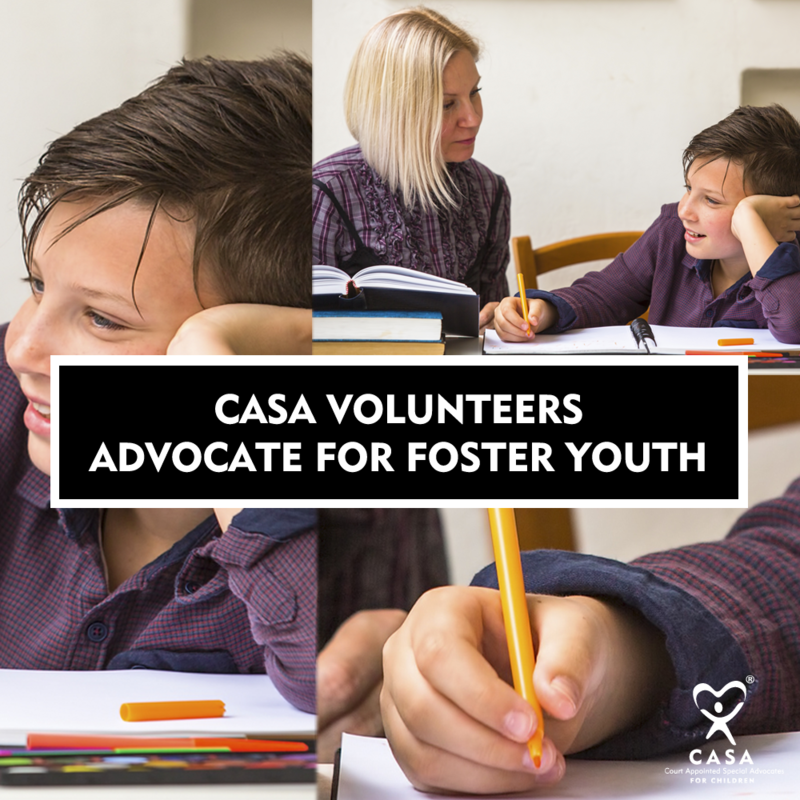 Court Appointed Special Advocates (CASAs) are trained community volunteers who are appointed to speak for the abused and neglected children in the Juvenile Superior Court of Stanislaus County. They are sworn officers of the Court under the supervision of the CASA Executive Director and Case Managers, who work alongside attorneys and social workers. An advocate is a caring adult who works for the best interest of a child and reports those interests to the court. Thank you to the TICKET to DREAM Foundation for their consistent and generous support. Established as a 501(c)(3) in 2008, Ticket to Dream is dedicated to providing hope and opportunity for foster children across the nation, so they can just be kids. They believe it starts with joining forces with businesses and local communities to ensure foster youth of all ages have the school supplies, holiday gifts, properly fitting clothing and shoes that all children need to thrive. They are proud to provide and fund enriching life experiences like a trip to the zoo, joining the soccer team, music lessons, help in school, tickets to fun events, even reuniting with a sibling at summer camp. We know these experiences teach important life skills, create normalcy, friendships and bring joy to childhood. They ​help create opportunity by funding aging out programs that increase graduation rates, provide housing, access to laptops and teach employment/life skills aimed to prepare foster youth for adulthood and reduce the rate of homelessness as they leave care.